An all-natural supplement that boosts your energy, supports fat loss and helps detox heavy metals like lead and mercury from your body? No problem, now you have everything in one supplement called CHLORELLA. Chlorella’s high levels of chlorophyll have been shown to protect the body against ultraviolet radiation treatments while removing radioactive particles from the body. Chlorella supports a healthy immune system response and helps “natural killer” cell activity. 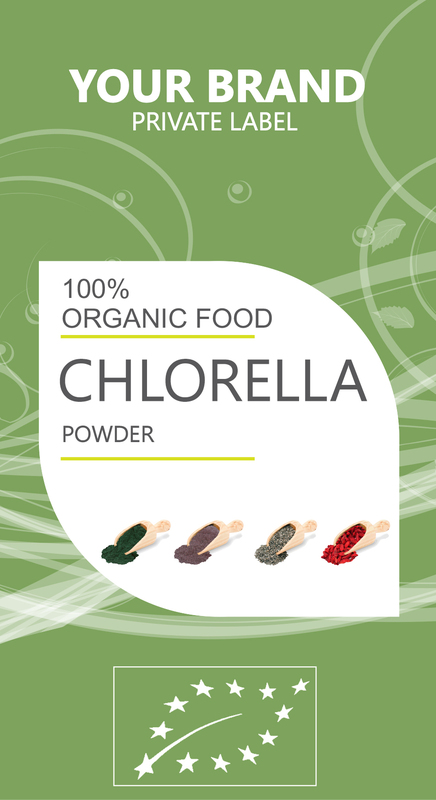 Chlorella is so great because it reduces oxidative stress, that can be caused from pollution, stress and a poor diet.